No children should go to school or to bed hungry. 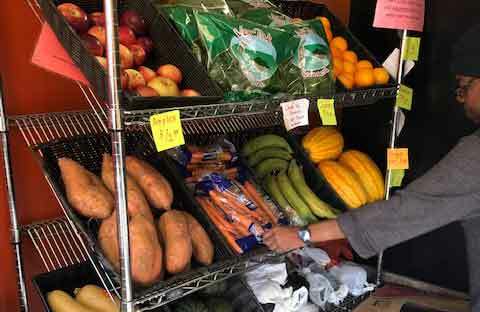 Help us to feed more families with a donation to our Community Food Center. Brooklyn Rescue Mission Urban Harvest Center Inc. is a community-based organization in Bedford-Stuyvesant, Brooklyn that helps to fight child hunger, and the poverty that our community endures on a daily basis. 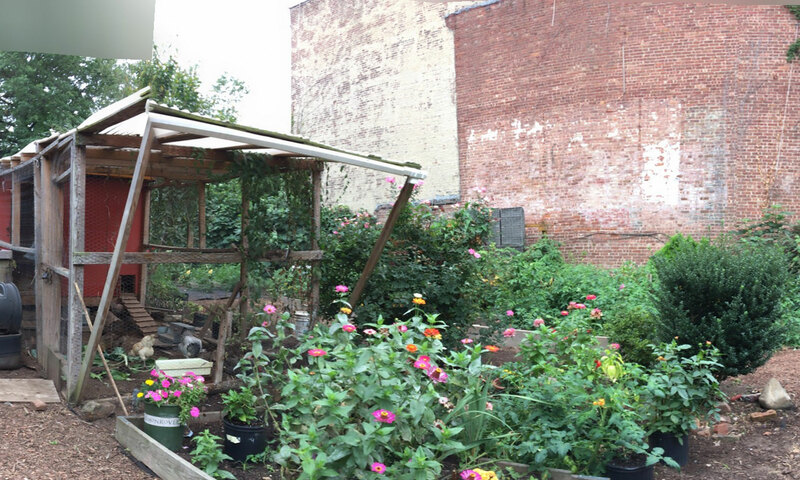 Brooklyn Rescue Mission Urban Harvest Center has been serving the Brooklyn community since 2003. Our focus since then has been to help individuals and families fight and defeat poverty and hunger. For the last 15 years, BRMUHC has fed hundreds of thousands of meals annually to hungry Brooklynites fighting daily food insecurity. 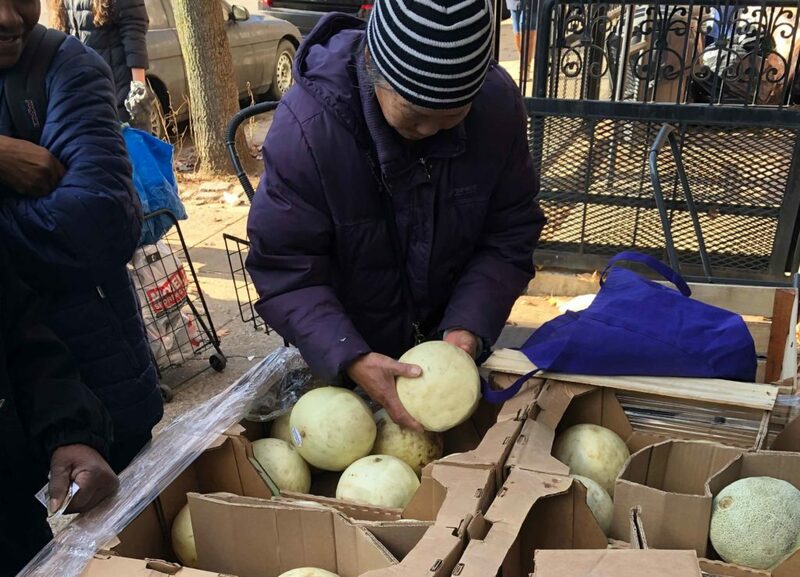 An estimated 1.4 million New York City residents rely on emergency food programs including soup kitchens and food pantries. New York City is now ranked is the 7th most expensive city in the world to live. New York City children are hungry. With a donation as little as $25 a month we can continue to feed thousands of children and families annually.